The new Mill Woods Library, Seniors and Multicultural Centre will be situated in the immediate vicinity of the Mill Woods Town Centre and Mill Woods Transit Centre. 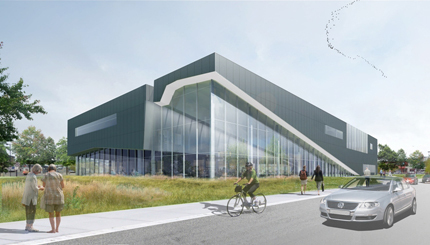 The new library is planned to be in the order of 25,000 square feet, while the new Seniors Centre and Multicultural Centre will be built as the second floor of the library branch. The project provides the Mill Woods Seniors Activity Centre with 17,500 square feet of space and includes a large multi-purpose program space, a program room, an arts room, two meeting rooms, and a games room. Additionally, there will be a full kitchen and dining area for up to 30 people, office space and lounging areas. Capital requirements, programming needs, & operational improvements of existing and future centres.